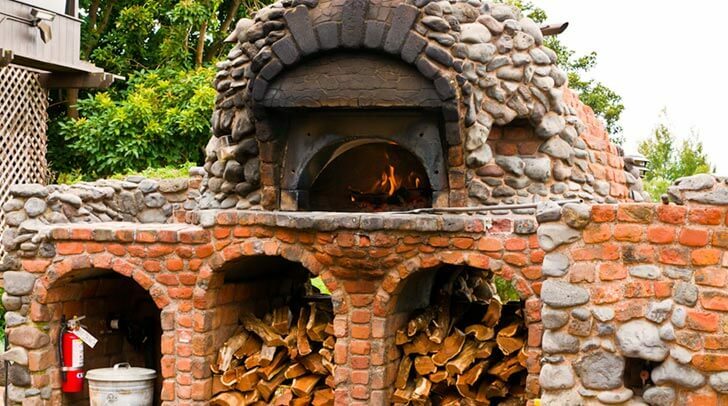 Brick ovens: a brief history.. 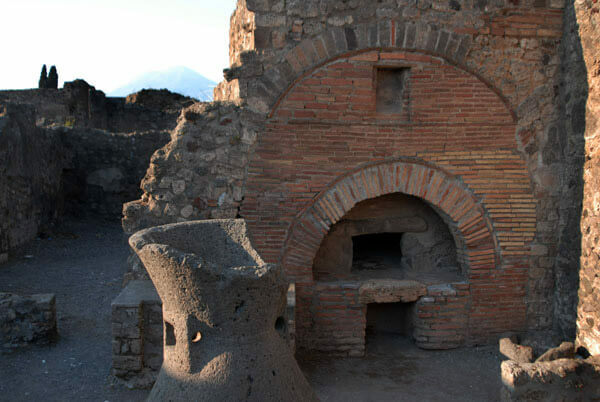 Brick ovens have been used for 1000’s of years. Dating back to ancient times in Egypt and many other countries around the world. With the inventions of electric and gas ovens over the last century there was much less need for such ovens. 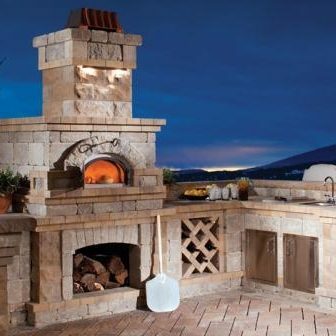 Nowadays brick ovens are making their way back into main stream society largely due to the wood fired oven pizza movement, inspired by the beautiful pizzas and calzones people enjoy on their holidays to Italy and throughout Europe. 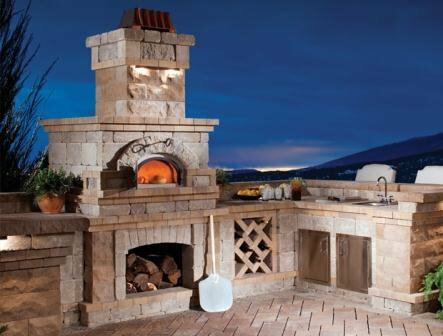 People are making these traditional style ovens more and more frequently because they add value and character to a home as well as a great social atmosphere for any event or party. Quite often people choose to build their oven themselves (DIY), however there are many specialist oven builders who can build your oven for you. If you want a list of skilled local contractors you are welcome to contact us and we can make some recommendations for you. 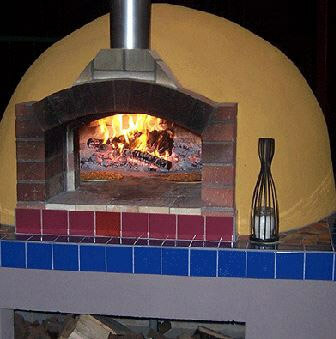 “Do I Need to use Fire Bricks for a pizza oven?” While you don’t have to use fire bricks for a pizza oven, it is very highly recommended by professionals and consumers alike. Because fire bricks are better for retention of heat it means you dont have to keep stocking up the fire and can use less wood in the long term. Another great feature is that the heat is released more evenly and slower meaning that you are less likely to flash burn breads, pastries, pizza bases etc. 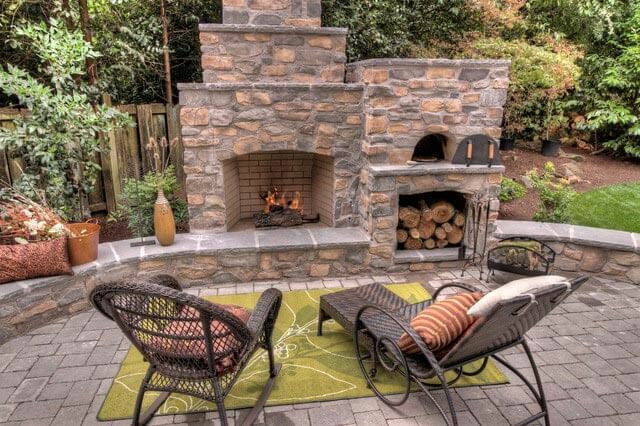 While ‘normal’ bricks can withstand quite high temperatures, they do vary widely. 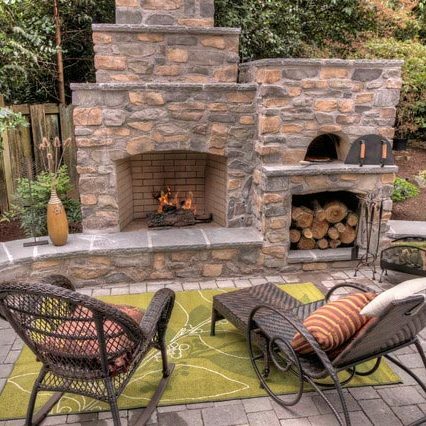 With fire bricks you can be sure that your bricks aren’t going to crack or become brittle with on-going use. If bricks start cracking it can mean having to replace bricks, or worse, replace entire sections of the oven can become very costly, very quickly. Due to their often light or cream colour and the fact that they don’t blacken easily like house bricks might, fire bricks are much better at reflecting light into the oven. This may not seem like a big deal but if you have ever cooked using a brick oven you will know that having extra light inside the cooking area is a great help. Due to the temperatures the oven reaches it is impossible to put a light inside. Yes there is a fire inside which can give off some light but often you will be cooking once the fire has reached the point of being mostly made of hot coals, which give off little light. Generally the saying goes “If it ain’t broken, don’t fix it”. 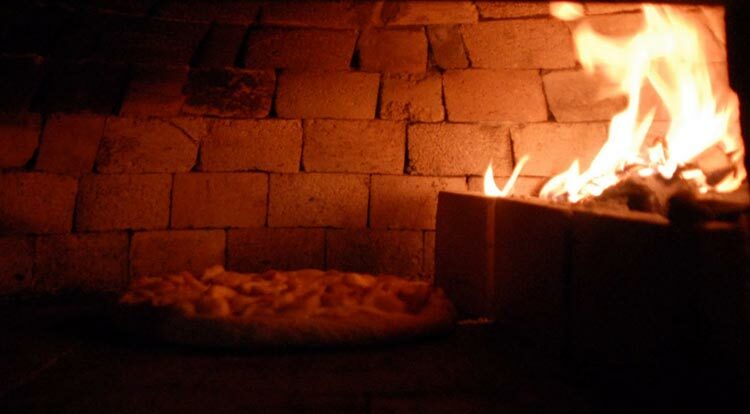 Fire bricks are used widely by professionals and seen as being much more ‘tradtional’ -especially for pizza ovens. You would be hard pressed to find an Italian -or any nationality- brick oven enthusiast who would suggest using anything but fire bricks for the inside of the oven! You need to keep in mind that you’re going to be using this oven for cooking, not just to look at! Because standard bricks vary so much in colour and style, this means that they also vary greatly in the ingredients used to make them. Although here at Littlehampton Brickswe make all our products using natural clay, the same can’t be said for all manufacturers. 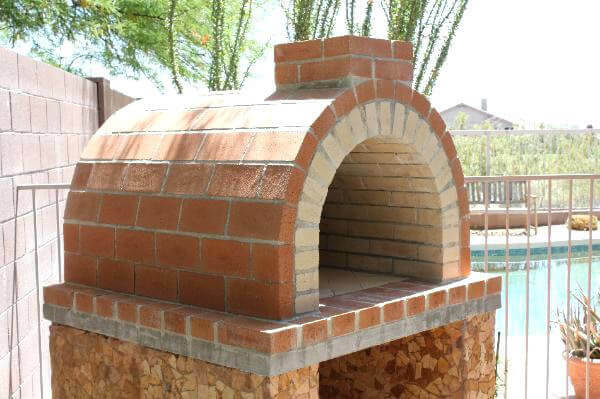 To be sure your food is going to remain chemical-free it’s always a better option to use fire bricks.These are just a few of the many reasons it is a much better idea to avoid using house bricks and pavers for the inside of pizza ovens. You can always use standard bricks around the outside and for building the stand -in fact we recommend it, as standard bricks are actually better in wet weather. For more info feel free to contact us and we will be happy to answer any questions you may have. 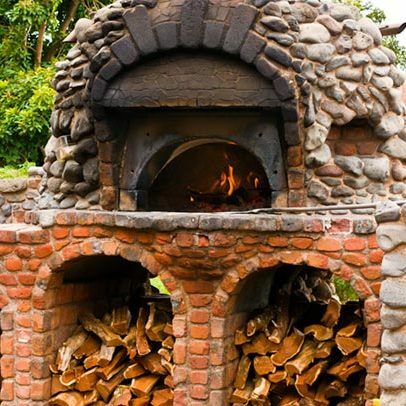 In the meantime, here’s a few photos we like of brick ovens to spark your creativity! PreviousPrevious post:HOW AN ADELAIDE BRICK MAKER IS SENDING THEIR PRODUCTS TO DISNEYLAND!NextNext post:HOW THINKING OUTSIDE-THE-BOX CREATES WOW-FACTOR!